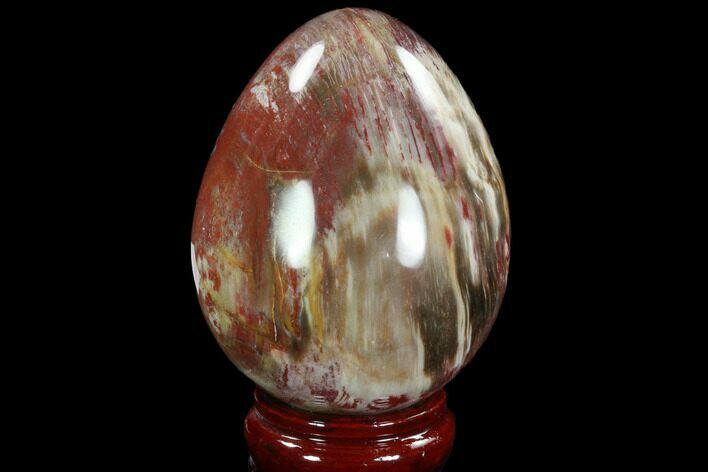 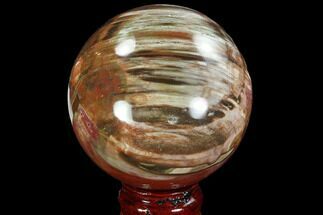 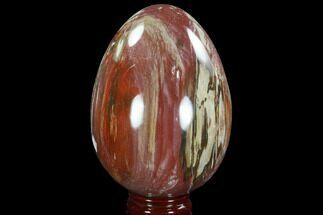 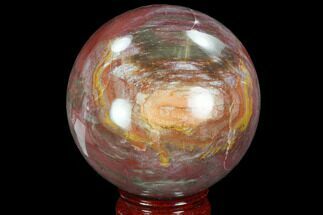 This is a colorful, 4.1" tall polished "egg" of petrified wood from Ambilobe, Madagascar. 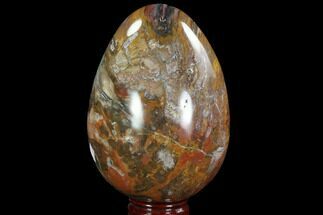 It is from the Araucaria tree, a type of conifer. 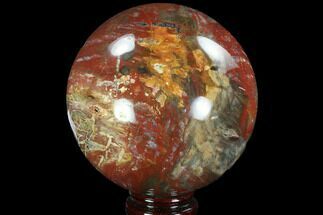 The petrified wood if early Triassic period, approximately 220 million years old, close to the time the first dinosaurs appeared on the planet. 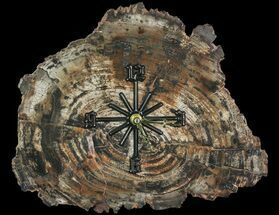 It comes with a wood display stand. 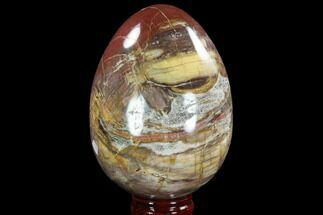 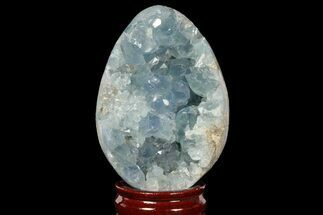 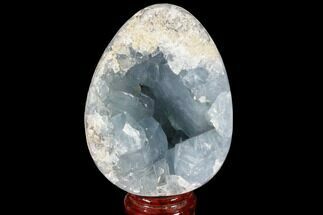 There is a small section of this petrified wood "egg", that has been filled with an epoxy for stability purposes, hence the reduced price.